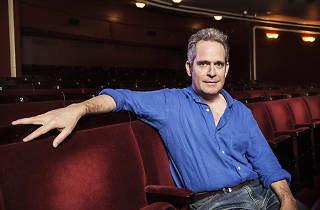 Six years after he was last on stage, Tom Hollander is finally making his West End debut, in Tom Stoppard’s crazed, hyper-intellectual comedy ‘Travesties’. He plays Henry Carr, a vain British diplomat in febrile 1917 Switzerland, who is – for complicated reasons – persuaded to star in a production of ‘The Importance of Being Earnest’ directed by James Joyce. You’ve not done a play in six years. Why? ‘Travesties’ is a hyper-intellectual, multi-genre romp. If plays are scary, why do one so hard? Were you already familiar with it? ‘Travesties’ is nuts – almost art for art’s sake. What’s the point? Is it the ultimate entertainment for the liberal elite? Is ‘Rev’ 100 percent over – no Christmas specials, no nothing? 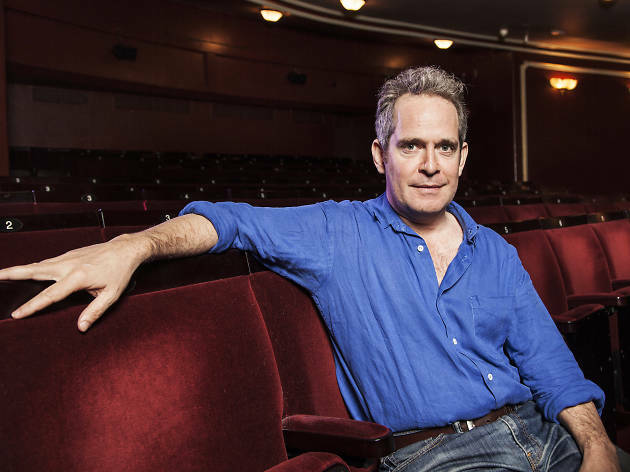 ‘Travesties’ is at the Apollo Shaftesbury until Apr 29. 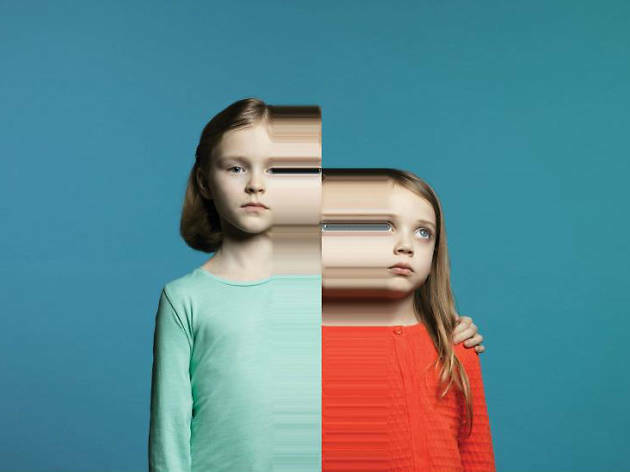 London's theatre calendar is flooded with exciting new shows, big names and hotshot directors, and there's no way anyone can see them all. 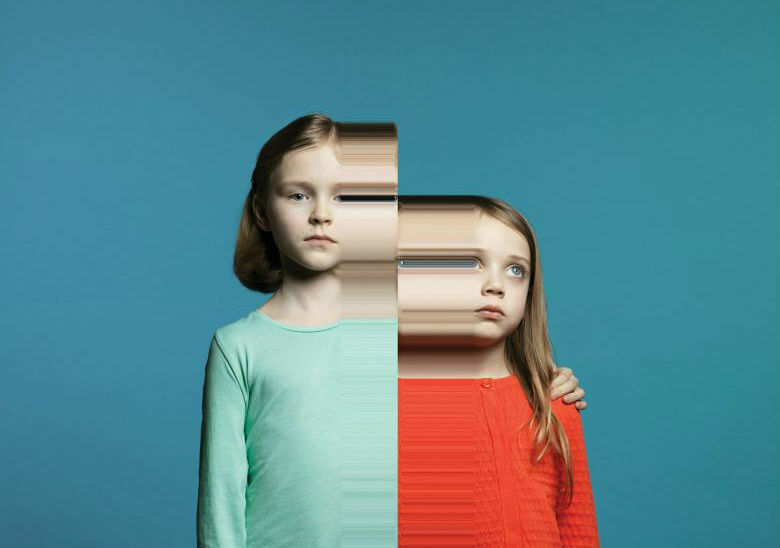 Check out our latest theatre reviews for the full rundown.